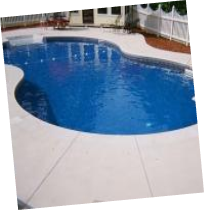 We cover all your Pool, Hot Tub and Swim Spa needs from sales, service, installation to maintenance. We carry industry leading, quality built products which will last years for your family's enjoyment. Our experienced team shares a passion to serve our customers. Water & Wellness staff are ready to assist you with choosing the right pool or spa to get you into your dream backyard oasis. We carry a wide variety of pool pumps, pool filters, pool heaters, pool cleaners, liners, covers and much more. Water & Wellness has been selling swimming pool kits, swim spas and hot tubs in the Walkerton region since 1999. 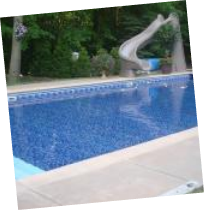 During those two decades we've sold hundreds of pools and spas. 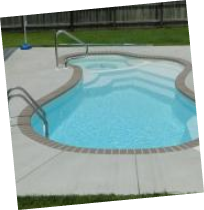 Select from Steel In-ground kits, Fiberglass or Above ground pool kits. 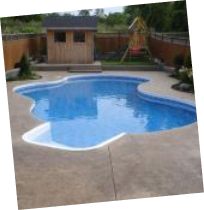 We are Walkerton's trusted pool source. Serving the Grey, Bruce, Huron and Perth Counties. POOL FINANCING AVAILABLE.. KITS STARTING FROM ONLY $18 BIWEEKLY! Fiberglass Kits Steel Inground Kits Above Ground Kits Need Pool Service? The Swim Spa is the perfect package for both entertainment and exercise. Water & Wellness carries leading Hydropool swim spas for you! With a wide selection of models to choose from, you can relax in your own backyard oasis with one of our premier, quality built Swim Spas. 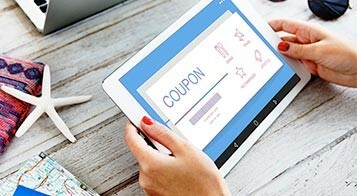 STARTING FROM ONLY $83 BIWEEKLY! 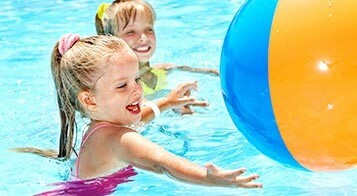 Discover Hydropool Swim Spas Need Spa Service? Whether you're looking for entertainment or quiet solitude, Water & Wellness has a hot tub for you! With a wide selection of models to choose from, you can relax in your own backyard oasis with one of our premier, quality built Spas. We can offer something for everyone. HOT TUB FINANCING AVAILABLE.. STARTING FROM ONLY $35 BIWEEKLY! From outdoor kitchens to comfortable seating, we’ll help make your personal paradise a reality! We’re so much more than your standard “big-box” outdoor furniture and BBQ stores. We’ll help you plan your perfect outdoor kitchen, furniture, features and more to make your backyard or cottage an oasis. Water & Wellness began in May 2000 as The Water Centre in Walkerton, Ontario. 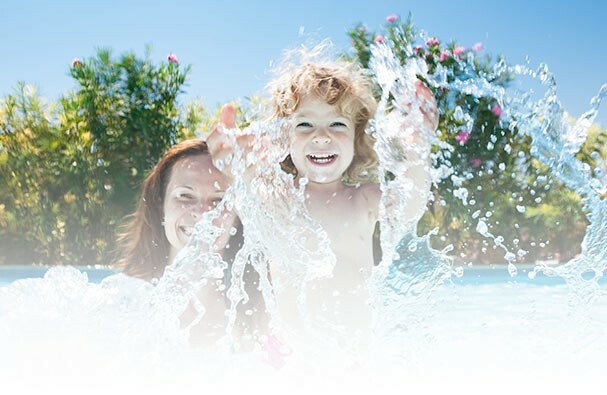 Under new ownership from 2009, Water & Wellness moved it’s focus to hot tubs, swim spas and outdoor living products and has grown thanks to our focus on providing practical, friendly and superior customer service We are your premier Swimming Pool source. Come visit our showroom!